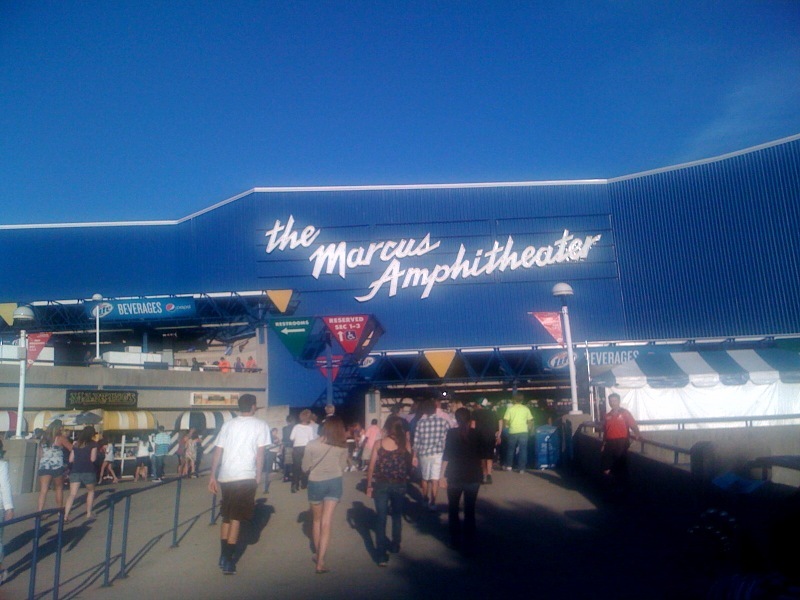 Judging by the schedule, this year's Summerfest Marcus Amphitheater lineup seems very eclectic. There truly is something for everyone. There are still two dates that are to be determined. Which acts would you like to see added to the Summerfest 2011 lineup?